Home/Knowledge Base/Dedicated Server/How to change cPanel password in WHM? 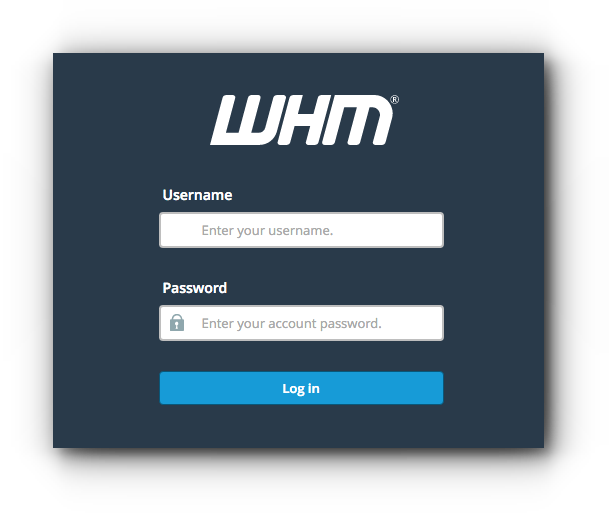 Home/Knowledge Base/VPS/How to change cPanel password in WHM? 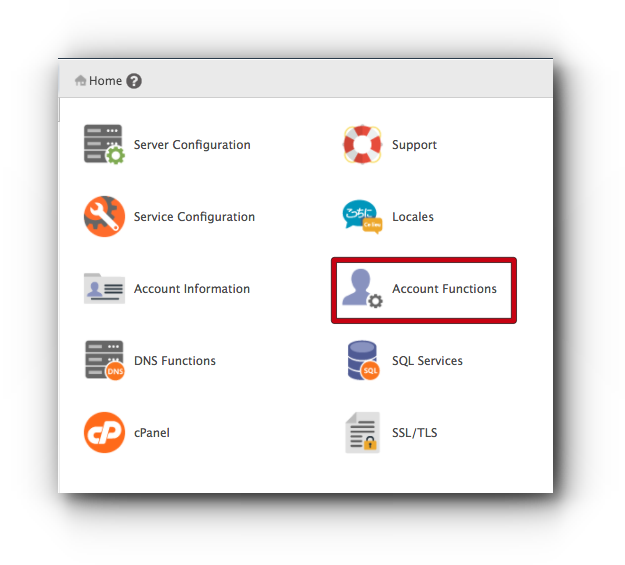 Home/Knowledge Base/Reseller/How to change cPanel password in WHM? Step 2. Click on Account Functions. Step 3. 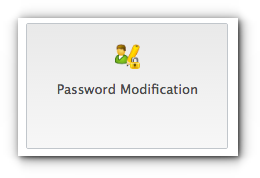 Click on Password Modification. Step 4. In the Password Modification page, choose on the domain name of the cPanel of the hosting account from the Domains menu. Step 5. Choose on the user from the Users menu. Step 7. Once done, click on Change Password button to save the changes.